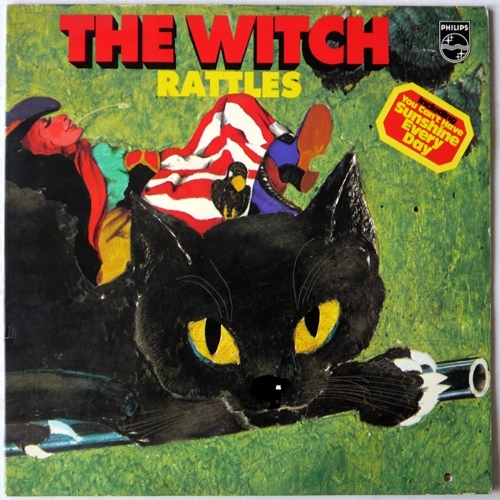 Rattles, The Witch -- 1971 LP by the Rattles with lots of excellent rock titles like "The Witch", "Guy", "You Can't Have Sunshine Every Day" and "Virgin", also includes the dreamy ballad cut "I Will" featuring acoustic guitar and strings. 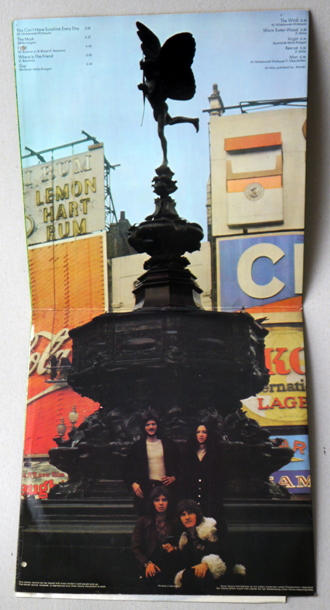 *Slight surface wear, but record plays nice. 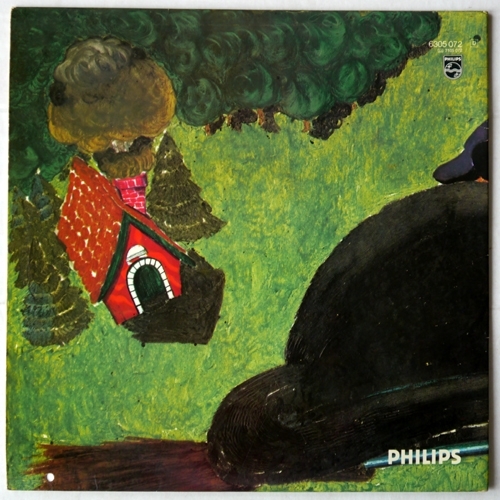 Cover has a punch hole on bottom right corner.